Why are translation agency’s services a bargain for companies? 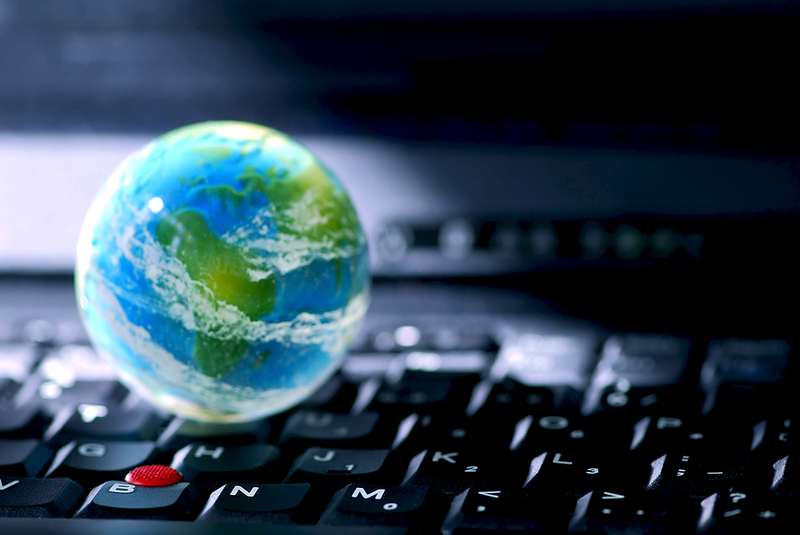 Translators’ services are used by many companies and businessmen today. For example, hiring a staff member translator for working on a permanent basis can lead to colossal financial losses for the company. Of course, it’s a bargain if document translation for the company has to be done within a highly specialized field and on a constant basis, for example legal documents translation. However, if you use translators’ services from time to time and need document translation of various kinds (technical, legal, financial, medical, etc.) then you won’t be able to do without the help of a professional translation agency. It’s financially viable and convenient. If your company has a translations department, you know that having translators on stuff is quite expensive! In addition, you need constant control; translators’ productivity has to match with the company’s expenses. That is why more and more companies contact independent translation agencies. An American management company has offered a slogan: “Do what you do best and leave the rest to professionals”! Tough competition, global economy, make executives consider implementing measurements of cutting the companies’ expenses. That is why outsourcing is so widely popular. By outsourcing events, company controls the movement of money, increasing its competitiveness and enhancing business process. If you need translation services, but view hiring a professional translator as indulgence, it’s time to use the services of professional translation agencies. First of all, a staff of highly specialized certified translators is strictly controlled by the owner of a translation agency. Second of all, a concrete technical task falls into the hands of a professional with a relevant diploma, experience of working in the field, knowledge of specialized terminology. Third of all, this approach is financially viable for the company, because the recoupment is minimal and the company’s image doesn’t suffer. Translation agency is responsible for the quality and it certifies all translated documents with its seal per client’s wish. And if anything is unsatisfactory, there is always an alternative for resolving disputes. It’s impossible to do a professional document translation on one’s own. Only teamwork allows to guarantee excellent quality of work. The team insures each other, working together. As a result, neither the image of the translation agency nor the company’s, suffer. Translators exchange information, correct inaccuracies, use all the necessary dictionaries with specific terminology. That is why the quality of teamwork of professionals is the highest. It’s a bargain for a client because in order to ensure such levels within the company, one would need to hire about a dozen of translators of various specializations. It’s important to choose a translation agency carefully in order not to end up in a trap set by frauds. Pay attention to the look of the website of a translation agency, information about services offered, reviews. If you have doubts, get in touch with the agency to verify all the details. Don’t be tempted by cheap, fast and easy solutions to this issue! As strange as it may seem, when choosing a translation into the most common languages, machine translation is not your friend. Ridiculous text with heavy structure and far-fetched expressions won’t help you enter a new market and attract more clients. If you’re targeting your site at a concrete target audience, you need professional translators from your field that have specific knowledge of the terminology. Not having enough time can seriously influence the end result of your website translation. Like with many things in life, you can either give priority to speed or to quality. Try not to set a translator impossible task, to have them do a 5,000 word text translation overnight, and don’t be surprised to learn that a translation of your short pages takes 2 or 3 days. Website text isn’t just text – it’s a face of your company and a fierce marketing took. This is why a good website translation requires time and patience. Before you choose a language and translate your site, try to determine your target groups and find out why you need these very groups. The profile of your potential user can vary from country to country and different text content can be attractive for users in different countries. Do your research properly in order to learn how you can get your target audience. Quite often, foreign language versions are no more than translations of the original. In order to localize your site, it’s important to not only speak the language of your client, but to adapt it to the culture and expectations of the new market. This relates to not only the website layout and graphics, but also to content of the text published on the site. Even if your translation and localization are of a high quality, your site might still not produce good results. In this case, try to improve multilingual SEO – for example, create a subdomain for each language’s version or connect translated pages with the corresponding version of the page, and not with the homepage.